Chongqing: Students from the College of Literature and Journalism at Chongqing University participated in ‘the world Unplugged‘ experiment, led by Professor Ma Shengrong, Dean of Literature and Journalism, Chongqing University of China, Professor of Journalism in Beijing Foreign Studies University and Xiamen University, and Member of the Chinese National Political Consultative Committee. Dean Ma was also a senior fellow at the “New Directions in Global Media Education” session, a program hosted by the Salzburg Global Seminar during the 2010 Salzburg Academy on Media & Global Change in Salzburg, Austria. Dong Menghang, a graduate student of Dean Ma in the College of Literature and Journalism, Chongqing University and an exchange student of National Central University, Taiwan, assisted in the administration of the project and led the translation of student responses. 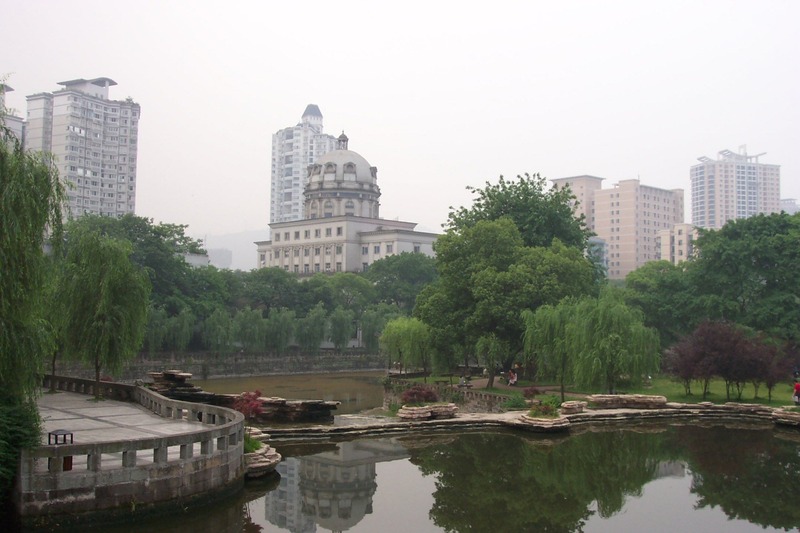 University background: Chongqing University has a student population of about 51,800 students, with about 400 students attending the College of Literature and Journalism. The huge campus is divided into four sections. Campuses A, B, and C are urban-based, located in the Shapingba District of Chongqing. Campus D is suburban-based. The students who took part in the project came from all four campuses. Students at Chongqing University have their own computers and mobile phones and students have access to computers spread across the campuses. Students’ experience: 157 students from six different classes within the College of Literature and Journalism participated in the project, from October 31 to November 7, 2010.